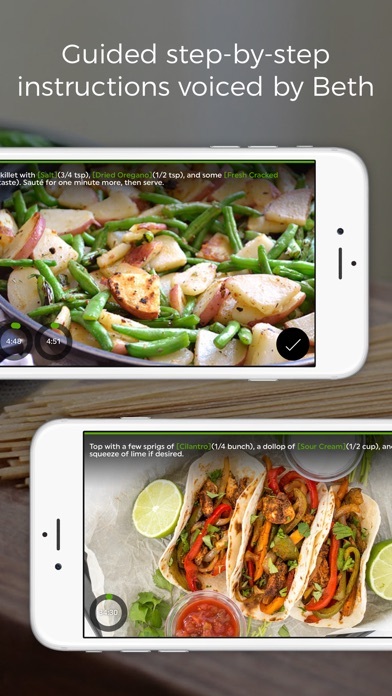 I like the recipes and the app in general. Having to “buy” additional premium recipes is a little annoying bu really does not cost any real money. What is really annoying is that recipes that you buy do not show up in the search. It that was fixed I would rate it 5 stars. 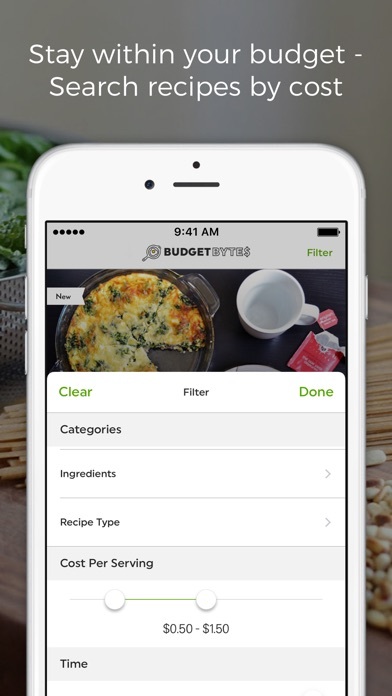 I really like the app except sometimes I can’t find recipes on it that I find on the site or view on Instagram. For example, I recently did a search for slow simmered black eyed peas and greens and got nothing. If that problem could be fixed, the app would get five stars. Y’all done messed it up! 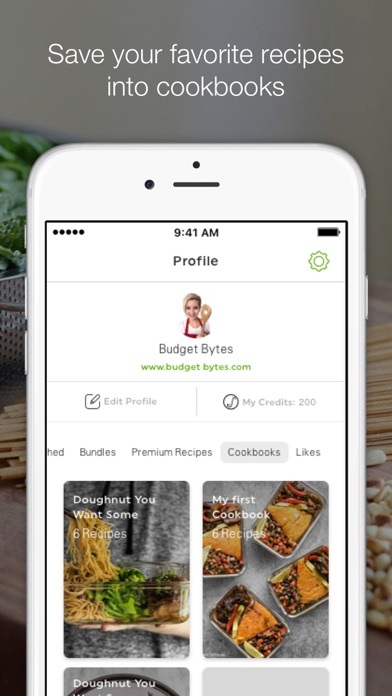 Whose bright idea was the credit system to view recipes in a PAID app? Are you mental? You do understand your audience is BUDGET/TIME conscious? I’ll stick with the blog it’s free and way more helpful. Y’all pull your heads out of the oven and I might reinstall. 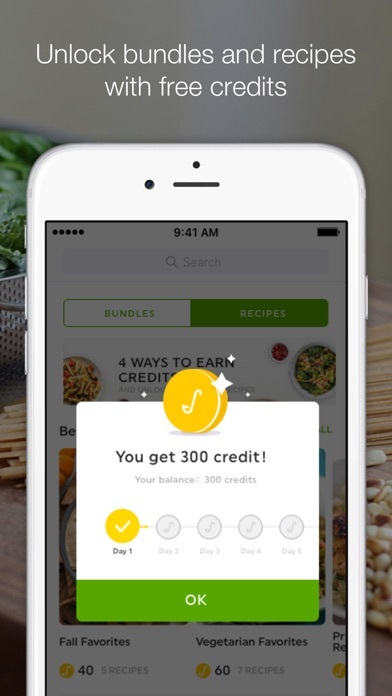 I don’t understand the ‘credit’ bit... I’ve read in past reviews that you receive 300 credits for buying the app.. I don’t see where/how to receive them.. Not a happy camper. 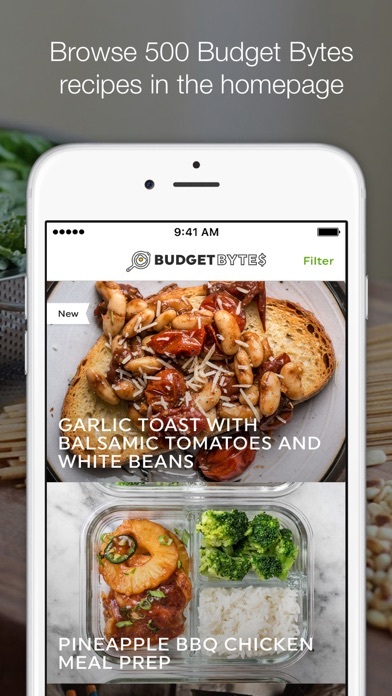 I use this app every day, my husband and I both love the food. The recipes are easy and affordable...and delicious. This was a huge hit at our table. Easy to make and great flavor! Awesome, but could use a check list feature! All the recipes I’ve tried are easy and delicious. The ingredients are simple and everything is very do-able - no exotic ingredients or complicated techniques. I love this app. It has everything I need and more. It makes cooking really easy and very affordable. Thanks for developing this app!